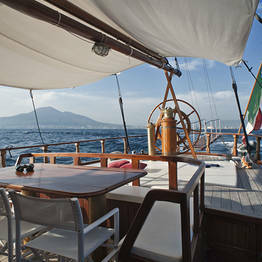 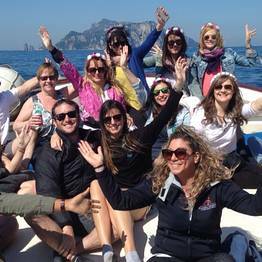 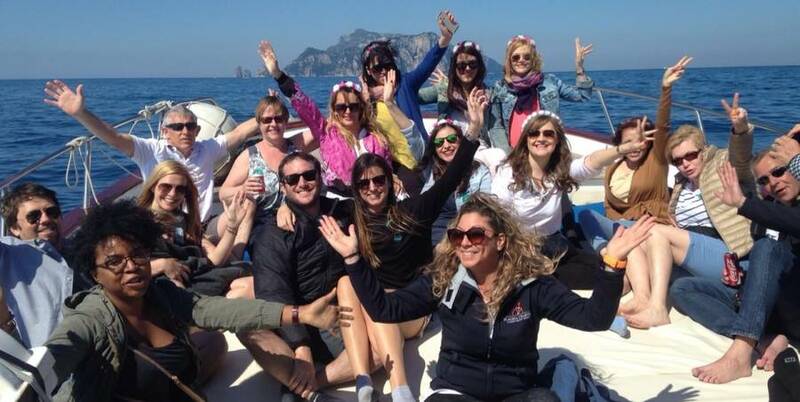 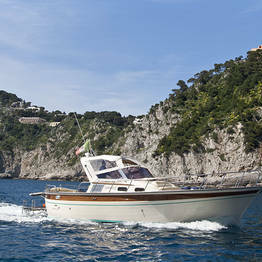 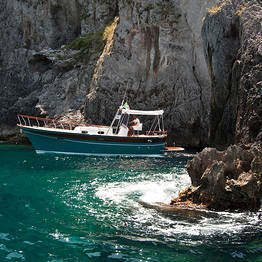 Are you on staying on the Amalfi Coast and want take a day trip to Capri? 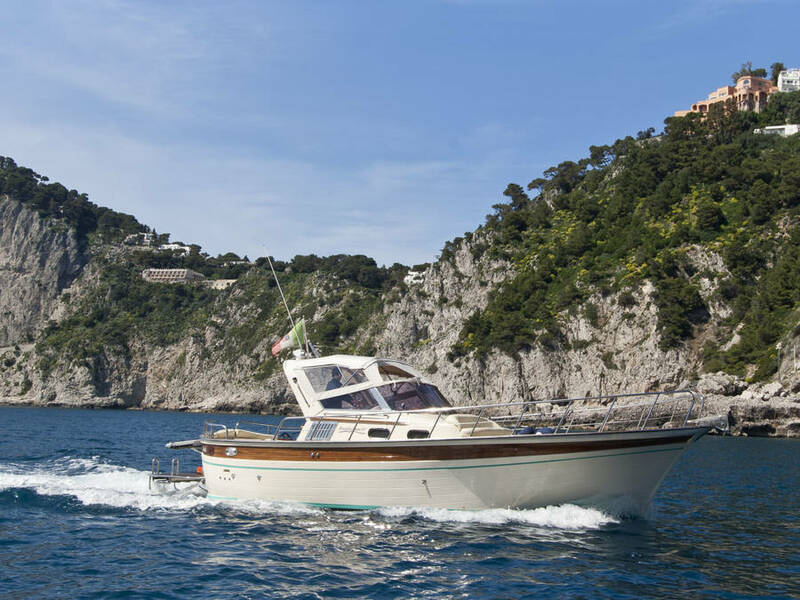 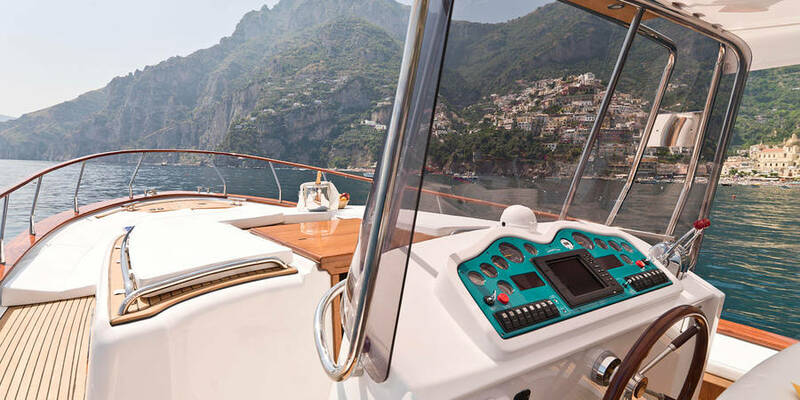 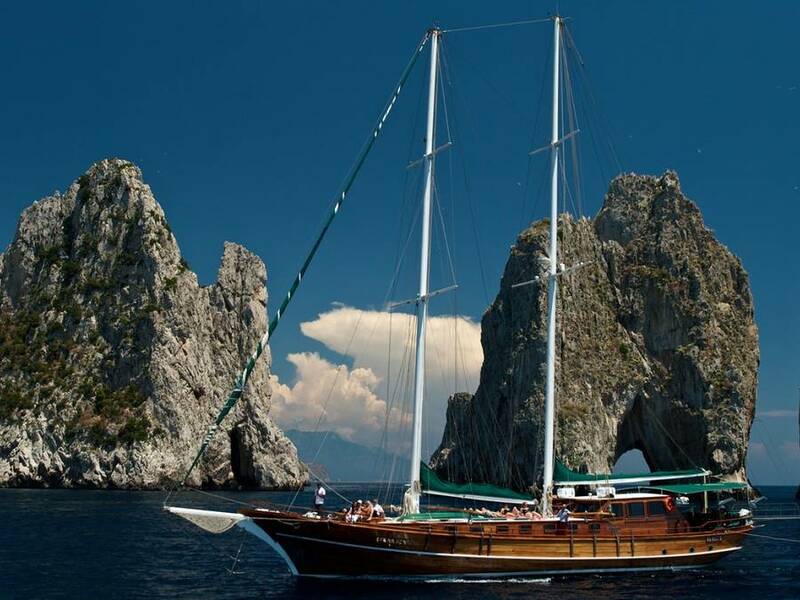 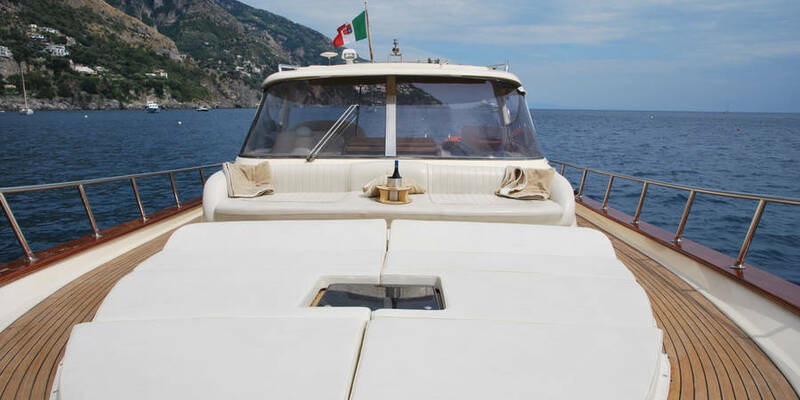 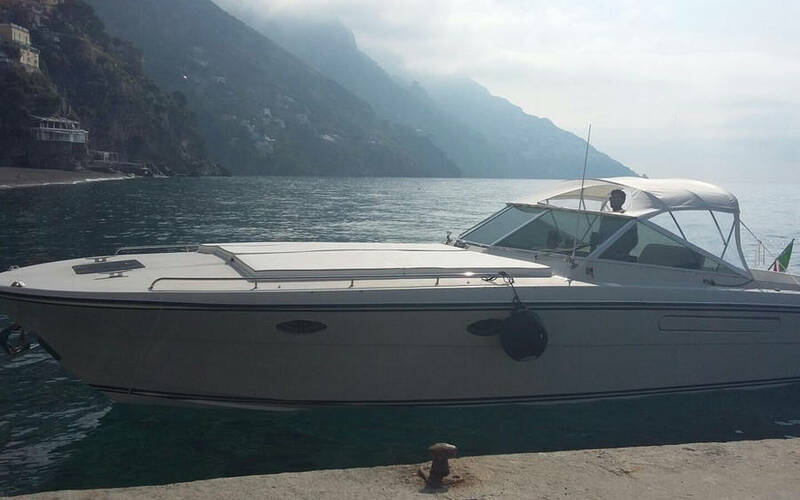 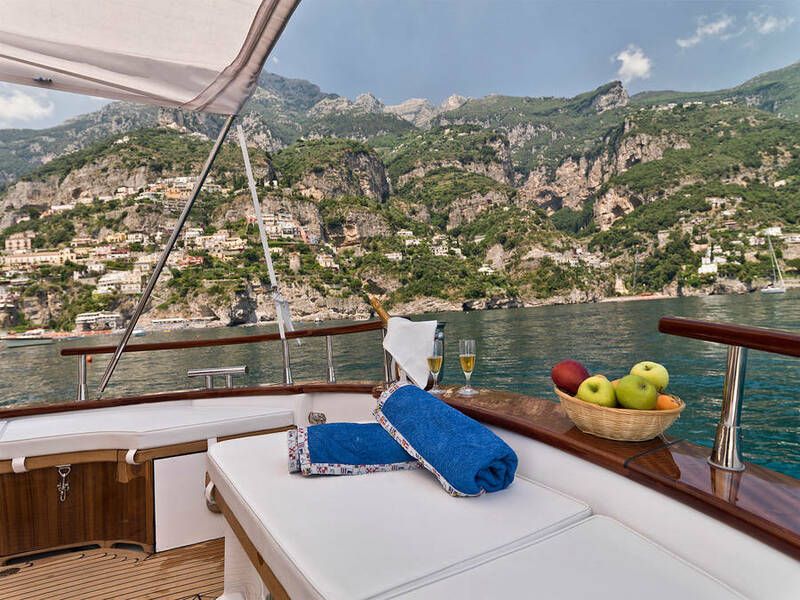 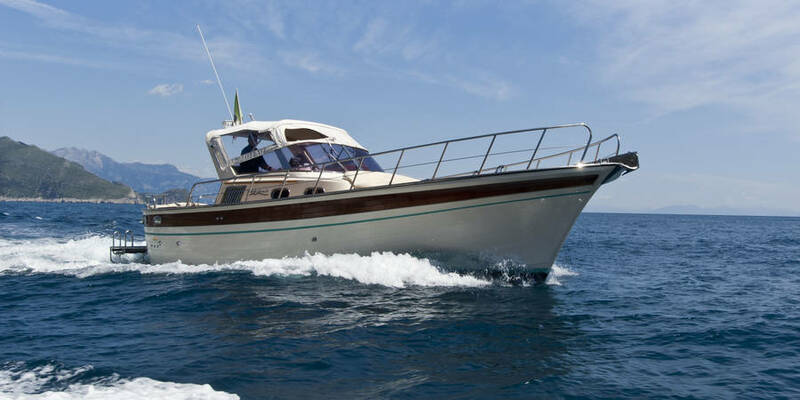 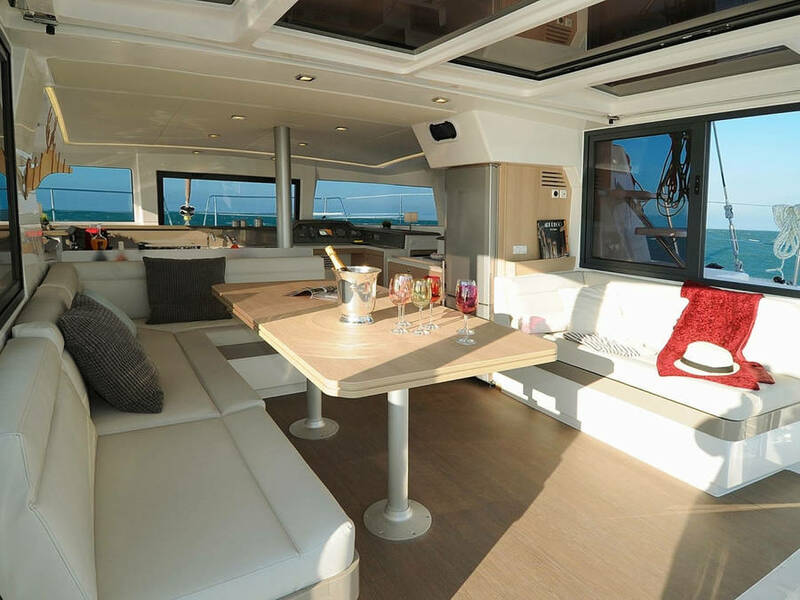 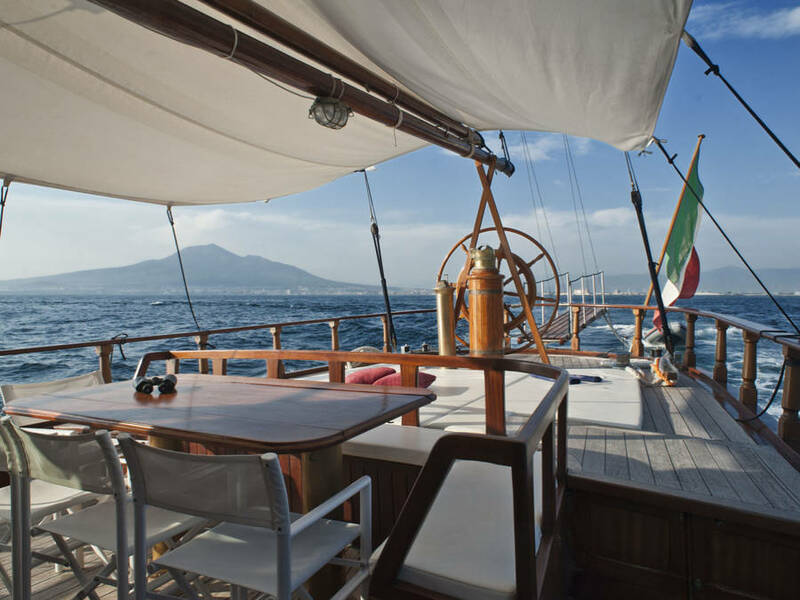 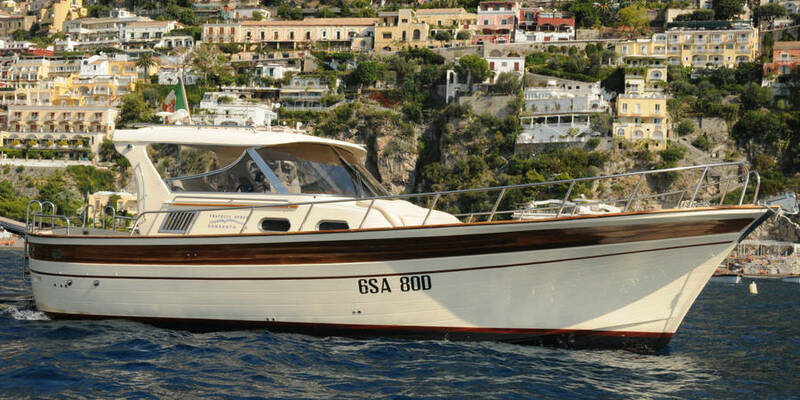 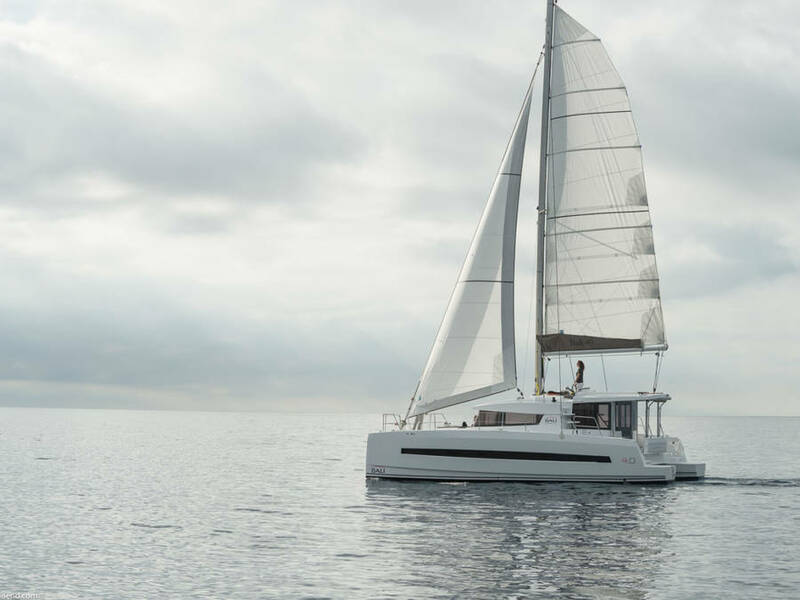 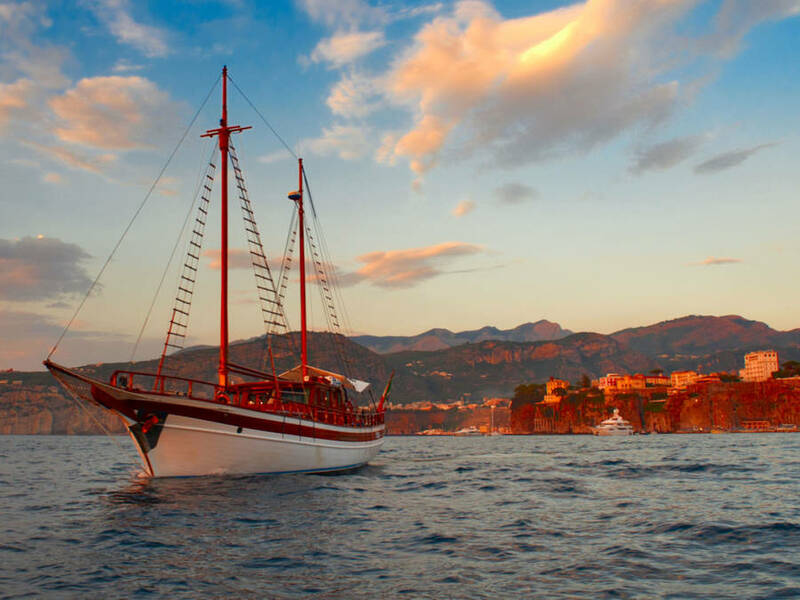 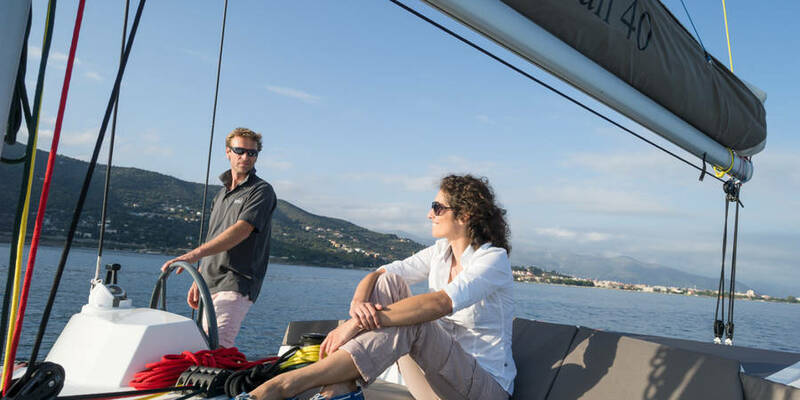 Book a boat tour with Plaghia Charter for an unforgettable day at sea with convenient departures from Positano, Amalfi, or Praiano to the island of Capri. 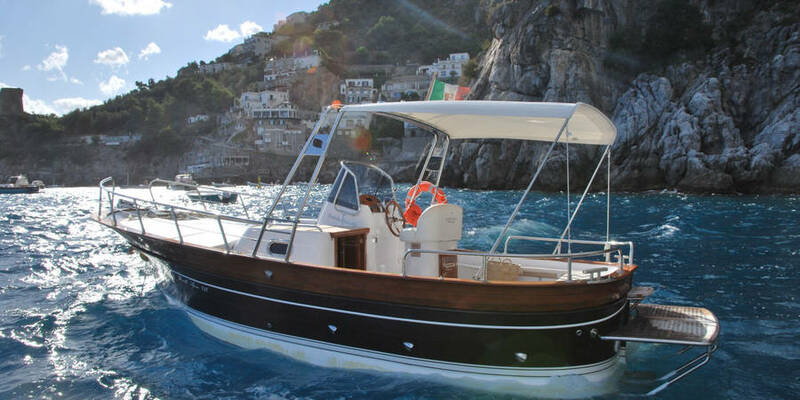 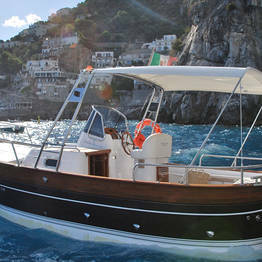 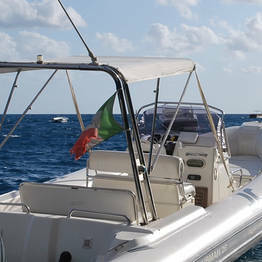 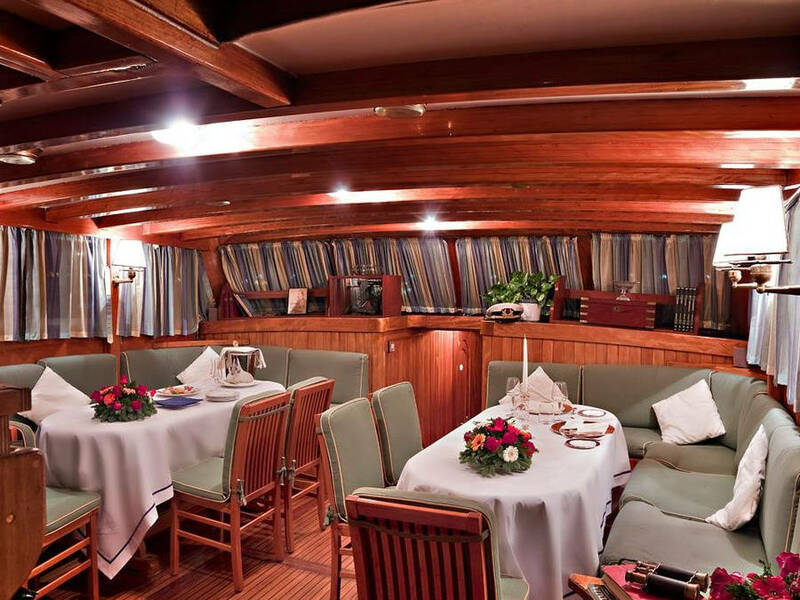 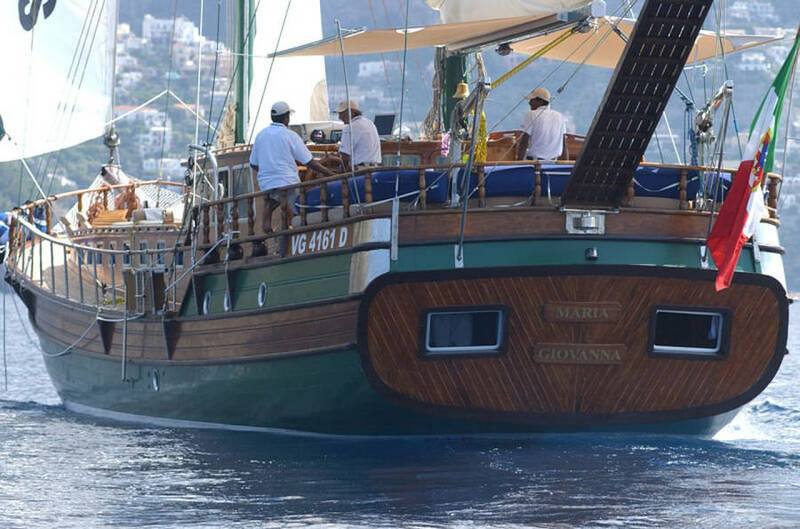 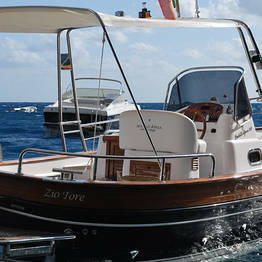 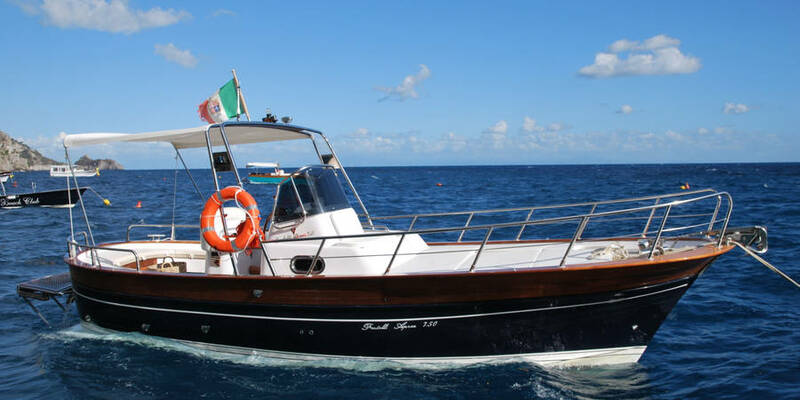 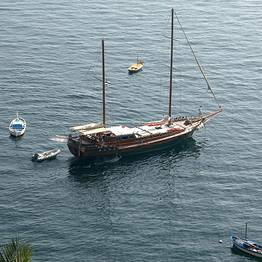 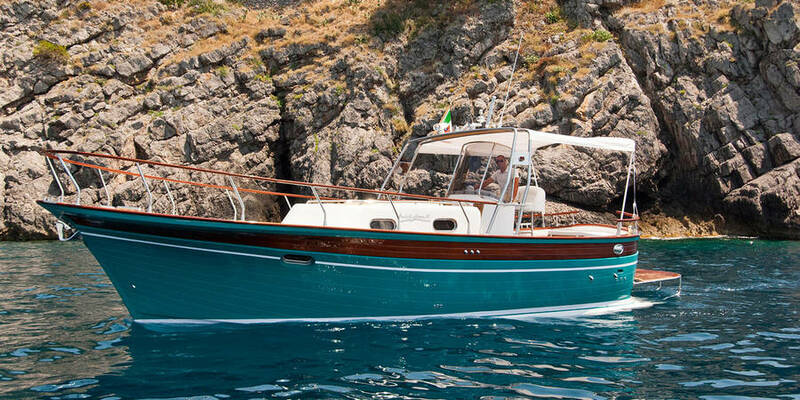 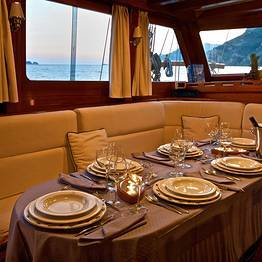 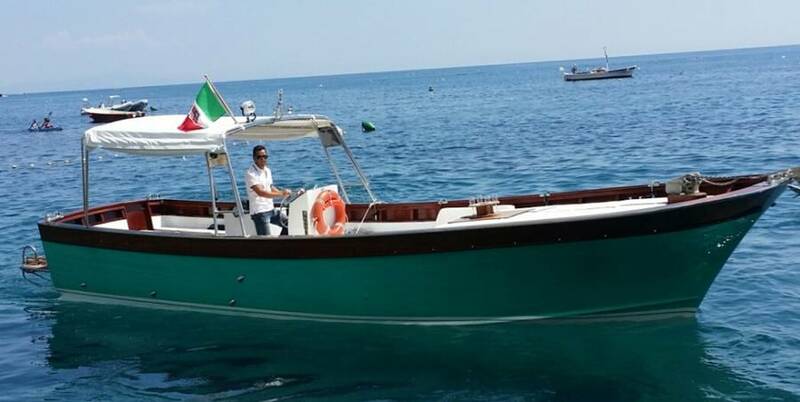 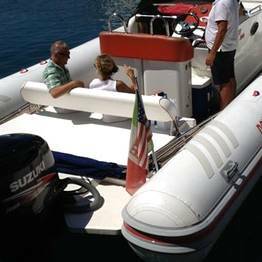 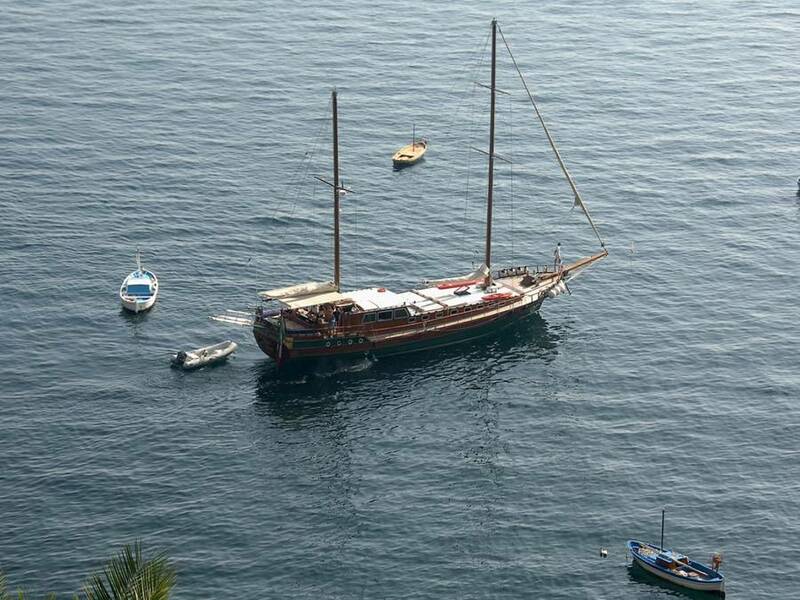 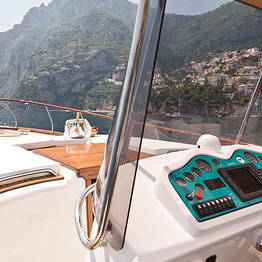 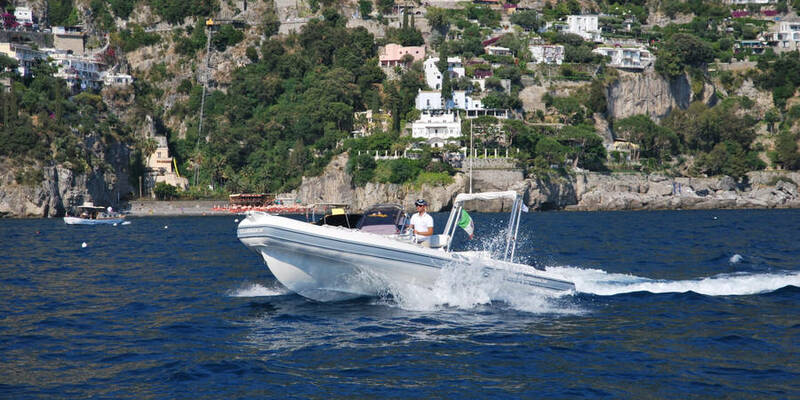 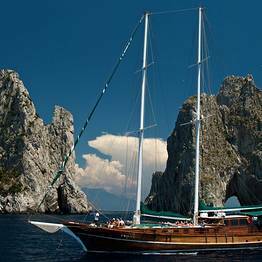 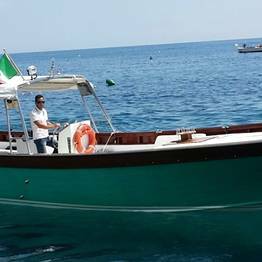 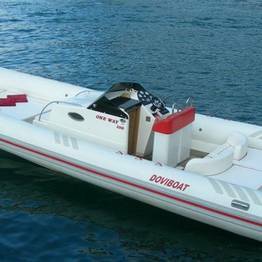 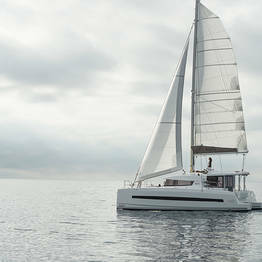 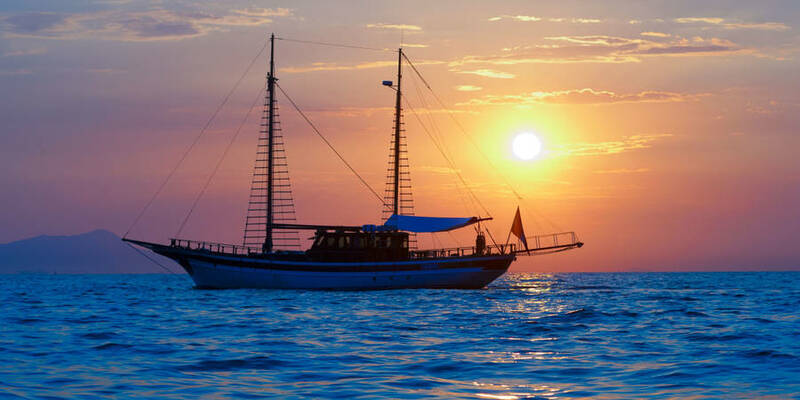 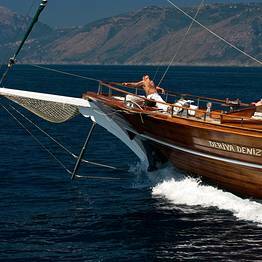 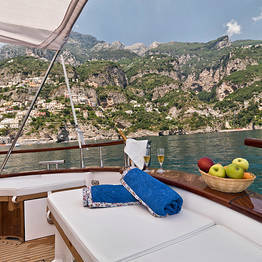 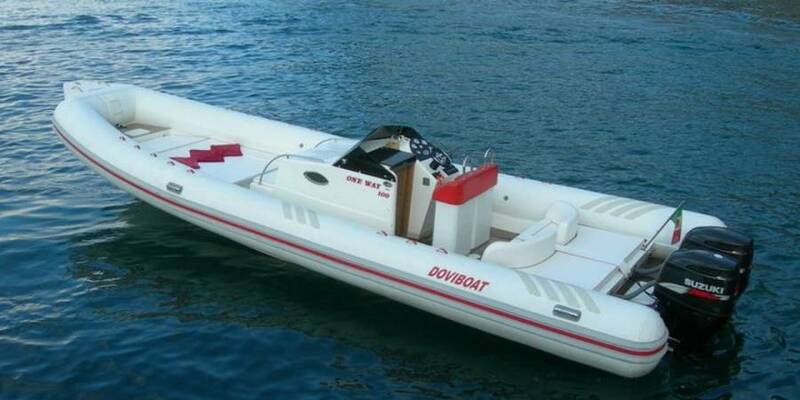 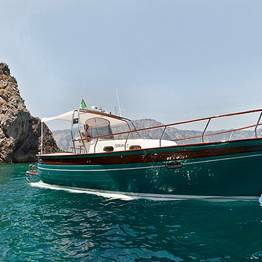 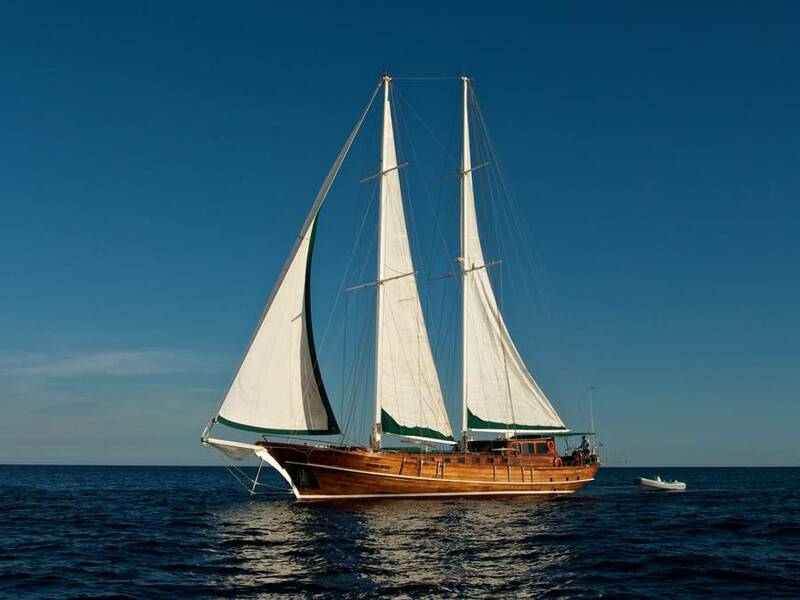 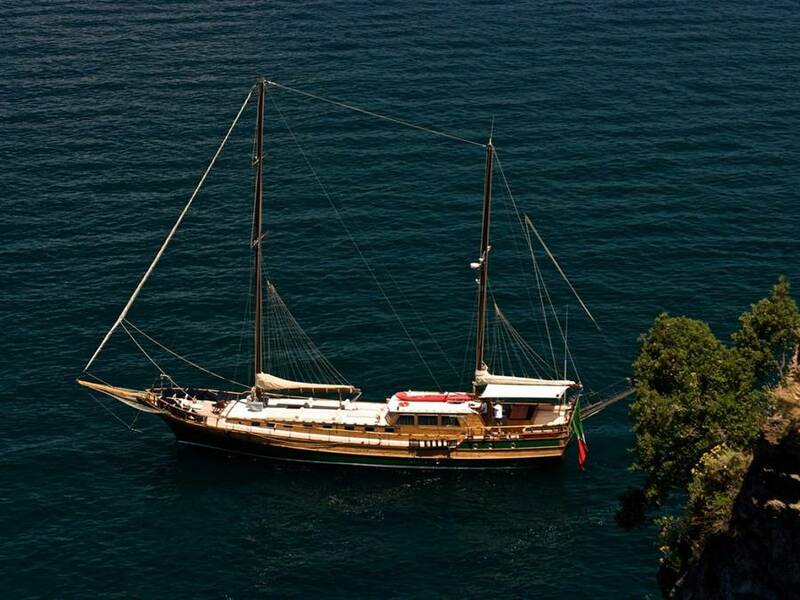 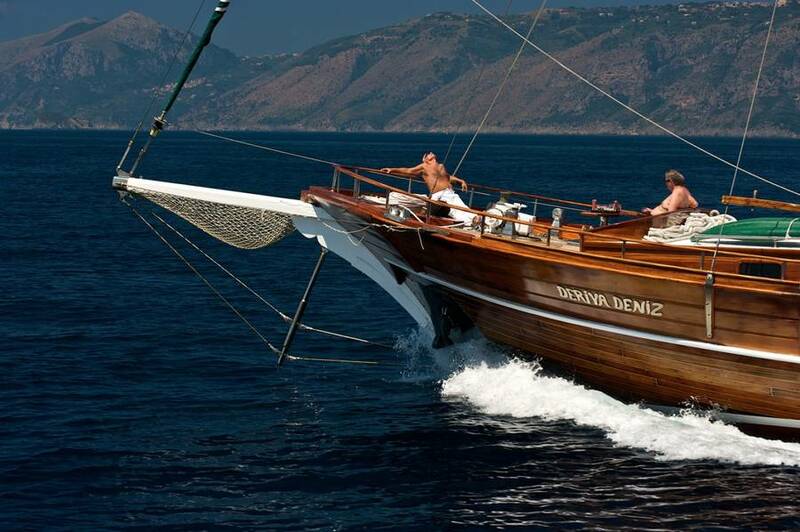 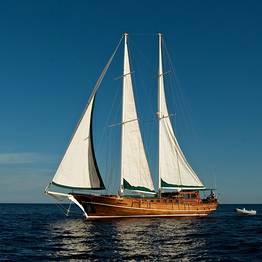 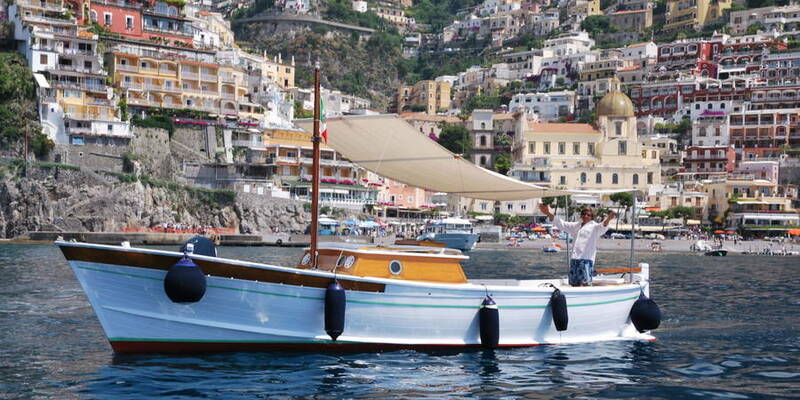 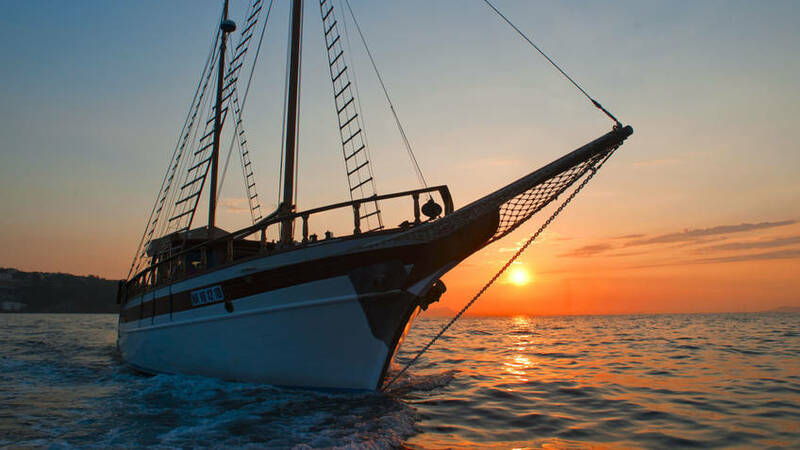 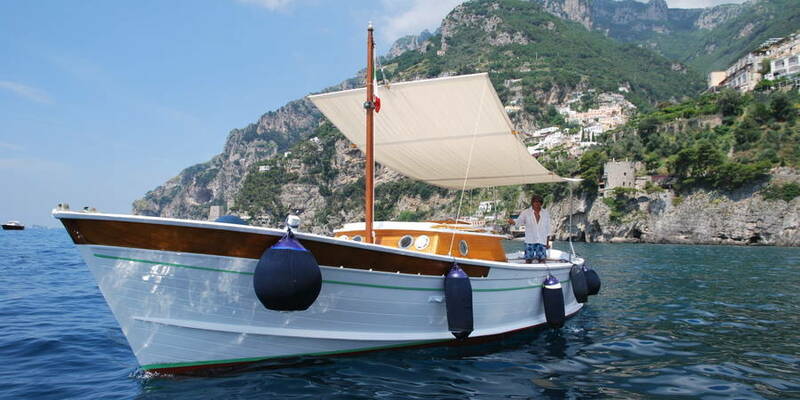 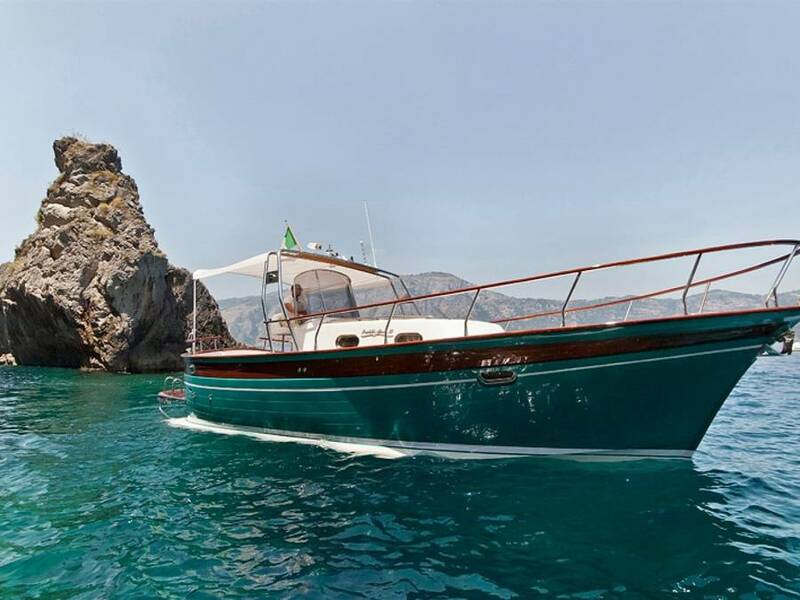 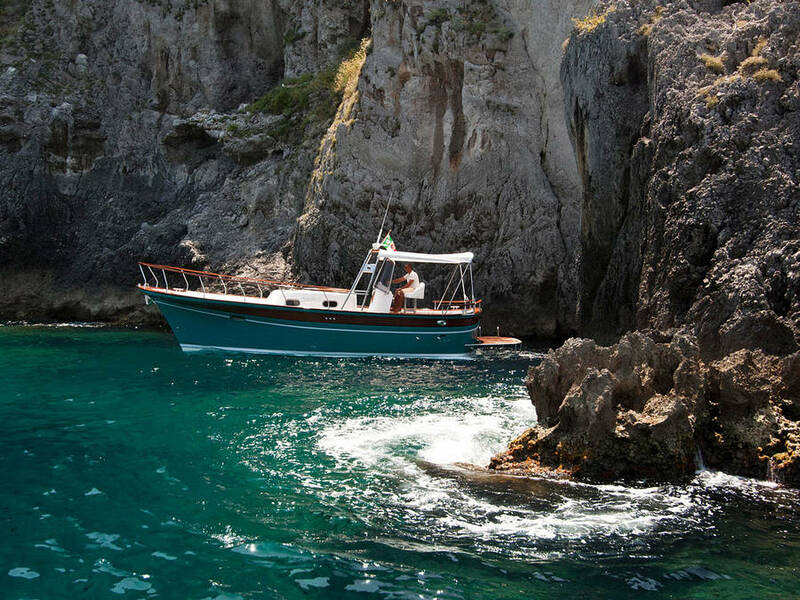 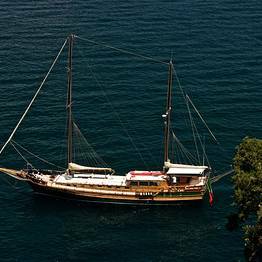 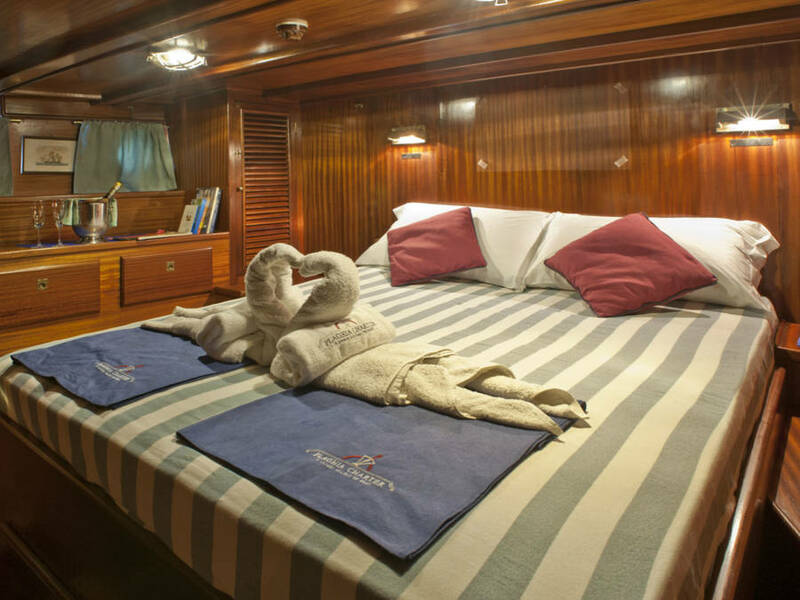 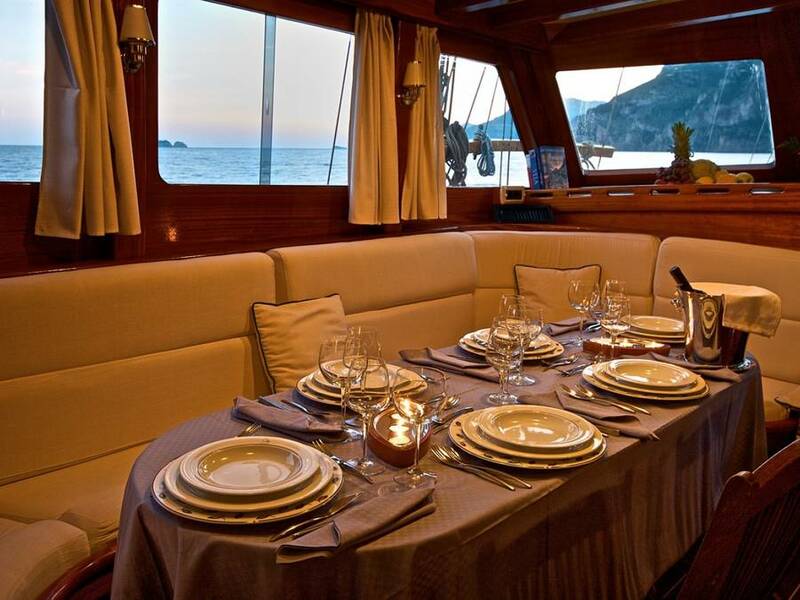 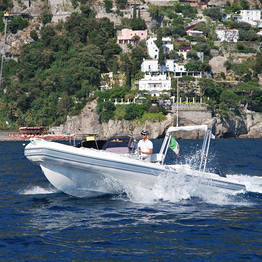 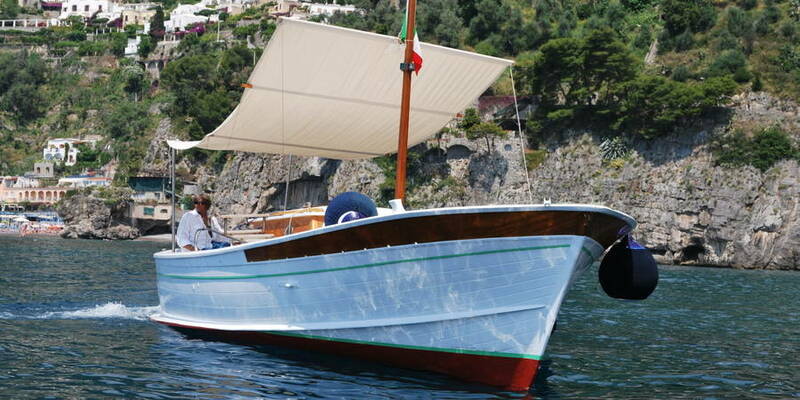 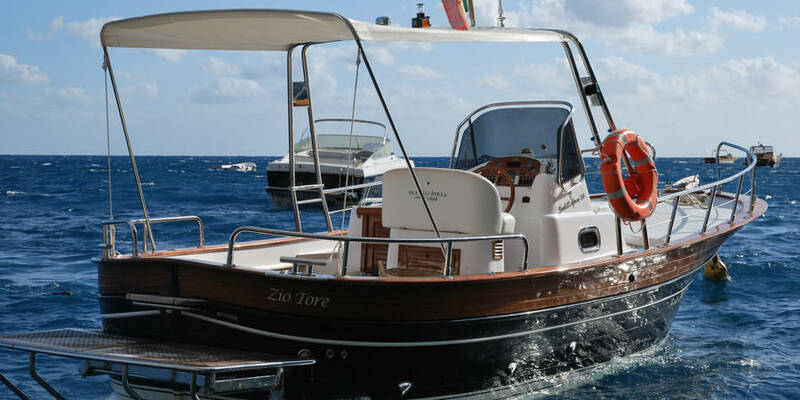 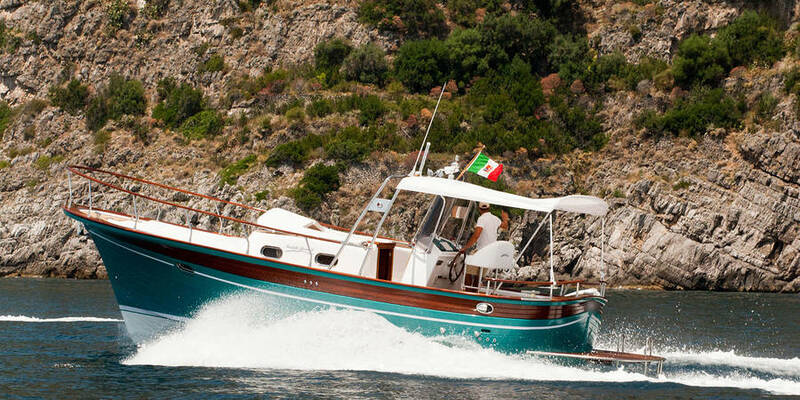 Plaghia Charter offers both shared tours departing from Positano and private boat trips for a full day on board a traditional wooden gozzo boat or powerful Itama speedboat. 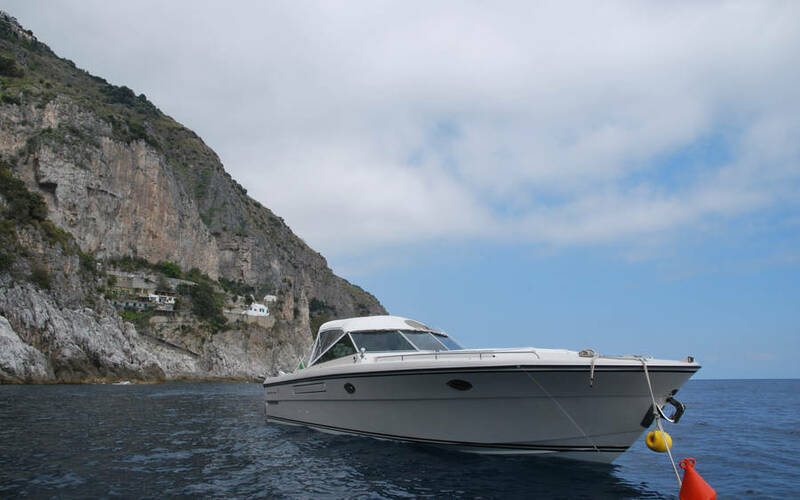 All our full-day boat tours from Positano to Capri last seven hours and include a stop on Capri with the option of some free time on land to explore the island. 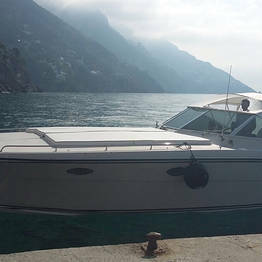 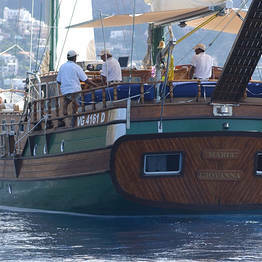 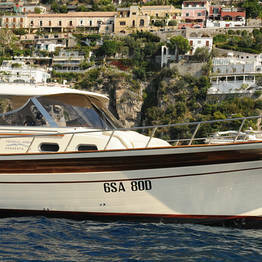 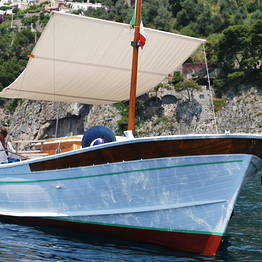 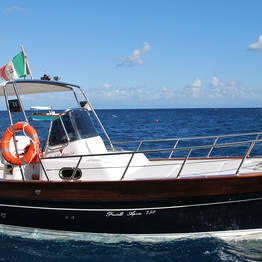 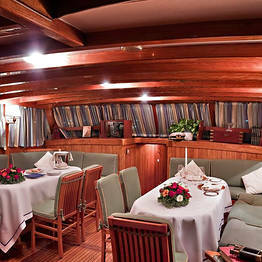 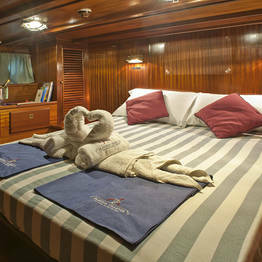 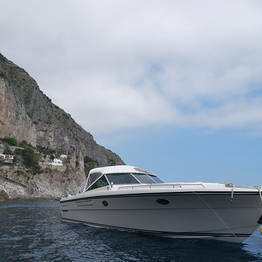 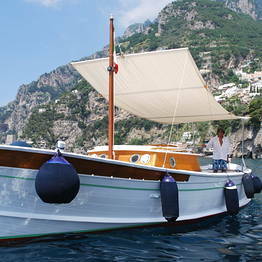 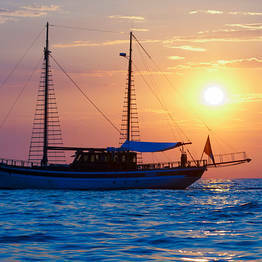 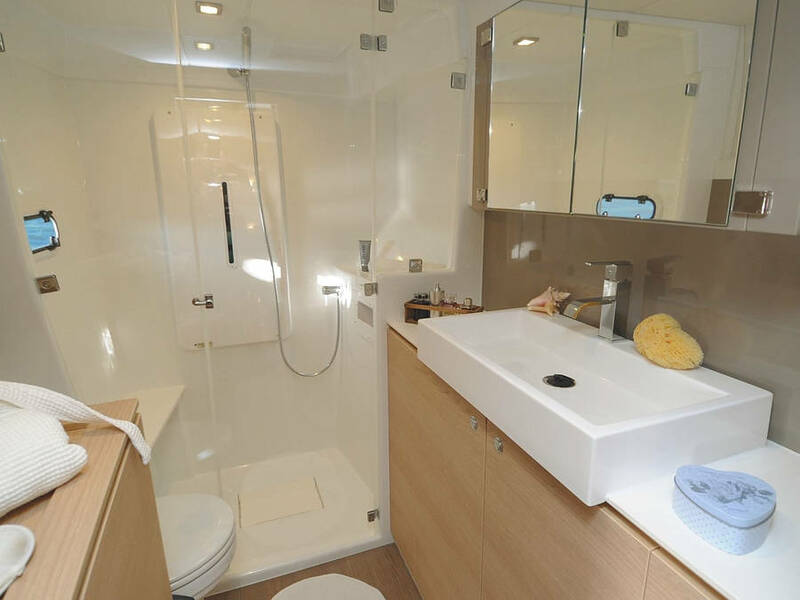 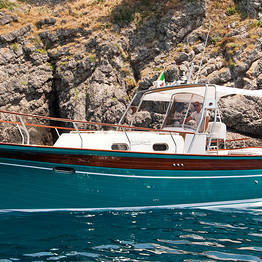 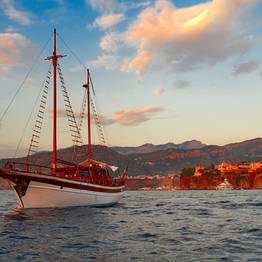 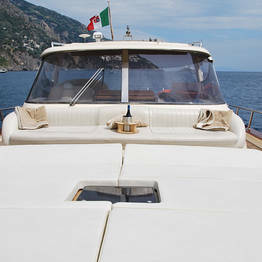 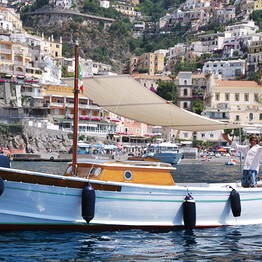 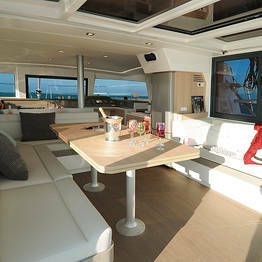 Offices of Plaghia Charter are in Praiano and Positano, but departures can be arranged from any port. 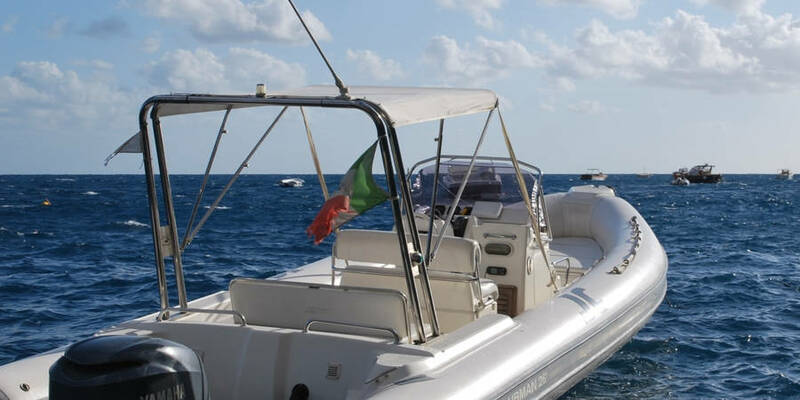 In Positano, our information office is always open for details and bookings...look for the "L'uomo e il mare" office on the Spiaggia Grande beach next to the ferry ticket office.